With market conditions as they are and the new tax bill having its effect, now is the time for both buyers and sellers to act in our market. After the holidays, it’s always hard to get back into the swing of things. Now that 2018 is here, I want to talk about how the new tax bill will affect you and why both buyers and sellers need to act now in our market. With this new tax bill, the National Association of Realtors expects home values to decrease by roughly 10%. Keep in mind, though, that real estate is a hyper-local business, so that doesn’t necessarily mean home values in every area will drop by 10%. We do know that places where real estate prices are very high will be heavily impacted by this because the new tax bill puts a $10,000 cap on deductions for local and state taxes. to decrease by 10% this year. As a seller, you don’t want to wait for that 10% drop to happen to put your house on the market. There are serious winter buyers out there as we speak, so you’re better off putting your home on the market now. If you’re a buyer and you’re thinking you’ll wait until prices come down to make your move, there’s a catch. Last year at the end of the fourth quarter, the Federal Reserve said they would raise interest rates four times in 2018. We don’t know how much they will raise them, but every 1% rise in interest rates affects you far more than a 10% decrease in home values. At the moment, interest rates are still low. Inventory is tight, however, so you would have to be very aggressive. In a nutshell, if you’re a seller, you need to put your house on the market now. If you’re a buyer, you also need to buy now. 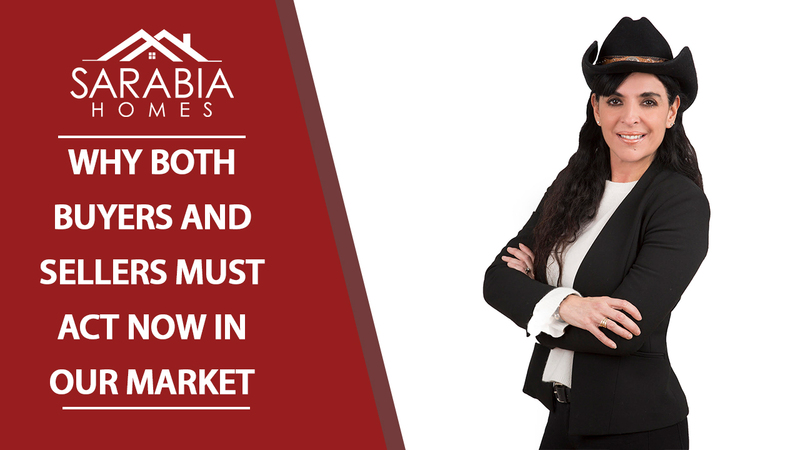 If you have any more questions about our market or you’re on the fence about buying or selling, don’t hesitate to give me a call or send me an email. I’d be happy to help you.